High Tides on the Potomac Steak & Seafood is a restaurant, opened in 2006 on the Boardwalk in Colonial Beach, VA. Their Black Pearl Tiki Bar is the venue for the annual High Tides Blues Fest. 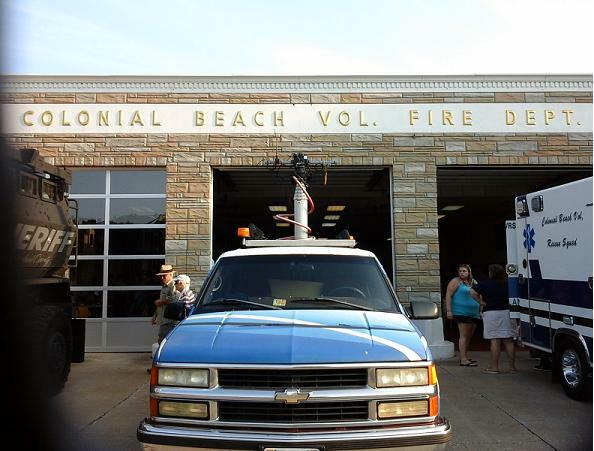 The Colonial Beach Volunteer Fire Department is the Pride of the Potomac! Established in 1895, their fire station is located on Colonial Avenue here in town. With the exception of one full-time paid employee, they are a completely volunteer station. The CBVFD responds to about 600 calls per year with 30 active firefighters. Their mission is to protect the citizens and property of Colonial Beach and Westmoreland County. Their station house is in dire need of roof repairs, and the proceeds from the event will go towards that project. 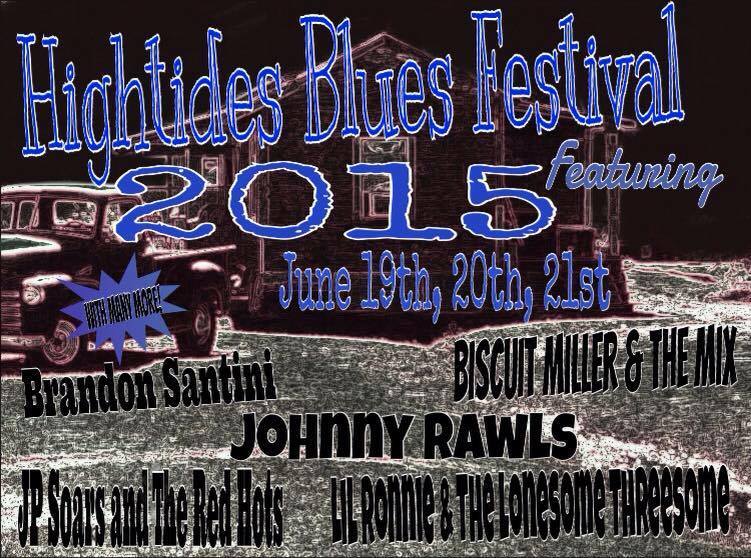 Come and enjoy beautiful Potomac River views, great food and drink and the awesome sounds of some fine bands! 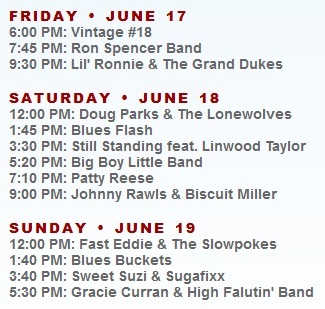 1:40 PM: Rock Bottom "Blues"
The Festival Pass is $50 for all events (Save $10)! A Single Day Pass for Saturday Only is $25. A Single Day Pass for Sunday Only is $20 and the Friday Night Pre-Fest Party is only $15 per person. This event will be held RAIN OR SHINE!